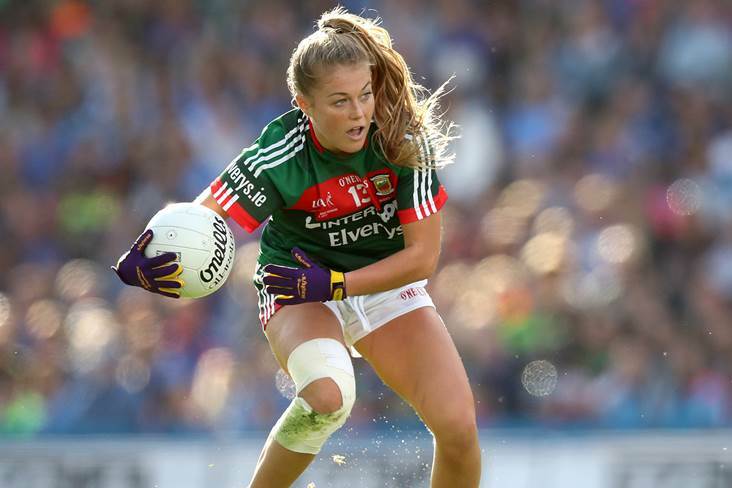 Sarah Rowe hopes Mayo ladies football can move on from the bitter row that has divided the county. “Focus on ourselves, mind each other, get through this. Things will pass. Another story will come along. This will no longer matter. I think it has passed," she is quoted in The Irish Independent. “Everybody is looking forward to putting it behind them. It was challenging. It was hard along the way because there were other distractions coming your way. I don't think we'll ever be through anything as tough. We are glad to see it behind us.